Windows Azure enables you to quickly build, deploy and manage applications across a global network of Microsoft managed datacenters. 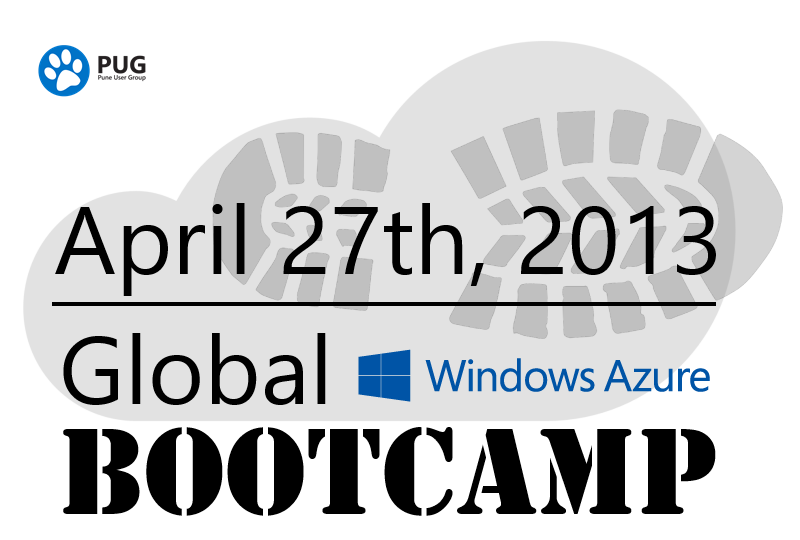 Join us for the Global Windows Azure Bootcamp! On April 27th, 2013 and explore capabilities of Windows Azure. • Windows Azure IaaS: Technical Overview. • Storage Options in Windows Azure. 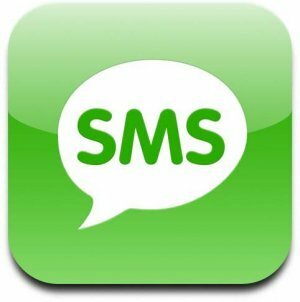 • Deep Dive into Windows Azure Mobile Services. Click here to register for event and agenda details. I was facing this issue with my Visual Studio 2012 RC on my Windows 8 Machine from the day I installed Office 15, I thought VS got crashed and today I tried to fix it by reinstalling it but it didn’t worked then I found solution in a comment on ACS Blogs which worked for me, so sharing with you. that’s All. it will start working again. thanks to Dave Lubash for sharing this suggestion on ACS Blogs.